One » Brewology - PS3 PSP WII XBOX - Homebrew News, Saved Games, Downloads, and More! As promised at the 2013 Entertainment Expo, and officially unveiled at this year’s E3 less than a week ago, the fan-favorite military sci-fi series Halo will continue this Holiday Season. 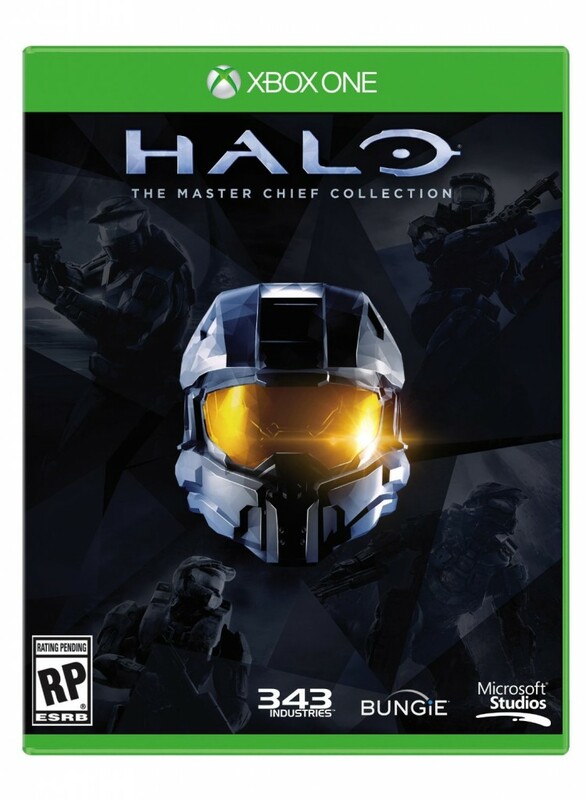 Coming November 11, 2014, Xbox One owners will once again be able to relive the classic Halo journey with all improved graphics and multiplayer running on each game’s original engine all on One console. The collection includes all 100 multiplayer maps from the 4 Master Chief oriented Halo games, each running at 1080p/60fps for the first time. In addition, 6 Halo 2 maps will be given the complete Anniversary treatment, rebuilt upon a new Xbox One Engine. For those who love the Halo Campaign story, 343i has included every campaign mission unlocked, including newly created terminals in Halo 2 to help introduce story elements for the upcoming Halo 5.